Wight AONB has helped partners deliver 65 projects since its inauguation in 2002. Many of these projects have been facilitated by grant funding made available through the Sustainable Development Fund. 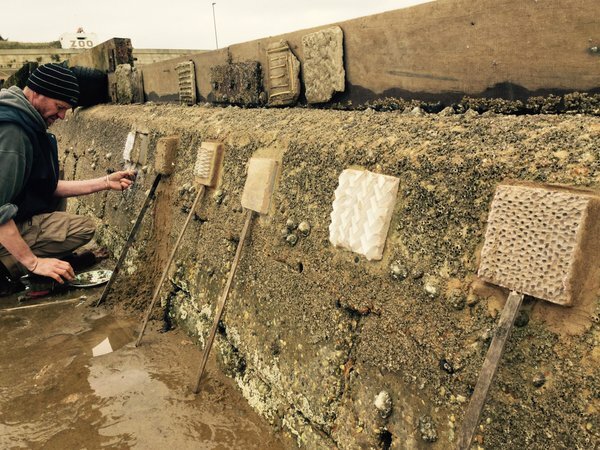 The Sustainable Development Fund (SDF) is a grant scheme to support projects which bring community, environmental and economic benefits to Wight AONB. The Fund provides an opportunity to test new sustainable techniques, which enhance and conserve the characteristics of the Area. Sustainable development is defined as: development that meets the needs of the present without compromising the ability of future generations to meet their own needs. Our Common Future, 1987 United Nations World Commission on Environment and Development (WCED). 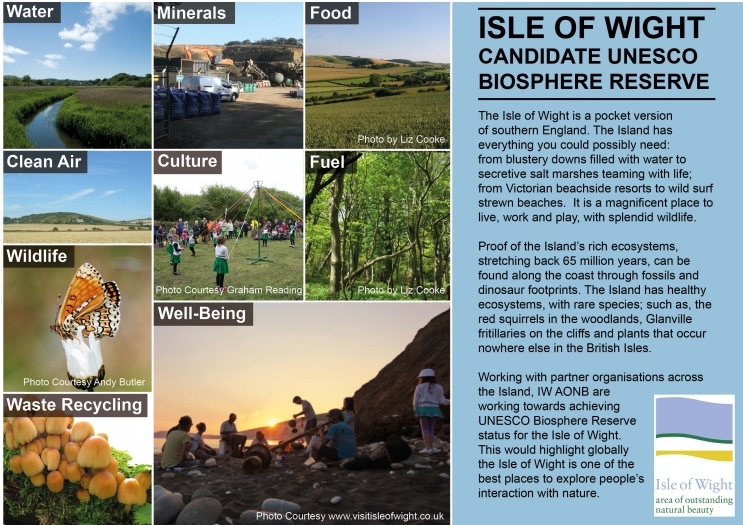 Working with partner organisations across the Island, IW AONB are working towards achieving UNESCO Biosphere Reserve status for the Isle of Wight. This would highlight globally the Isle of Wight is one of the best places to explore people’s interaction with nature.